It’s here: The Rise of Skywalker. That’s right! 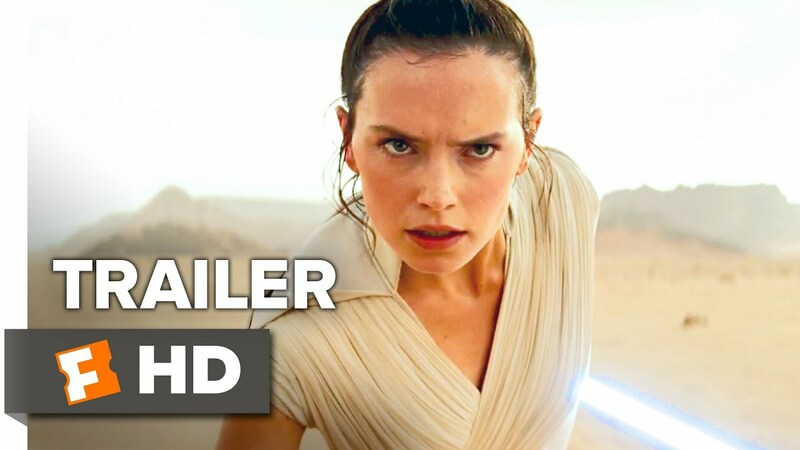 Lucasfilm head Kathleen Kennedy and director J.J. Abrams unveiled the first teaser trailer for Star Wars: The Rise of Skywalker to a packed crowd at a Star Wars Celebration in Chicago Friday. Big news: the villain Emperor Palpatine (Ian McDiarmid), thought to be dead, is back. Also, the late Carrie Fisher will appear as Leia, with Abrams tapping previously unused footage from 2015’s The Force Awakens.